In the circle of life, we will never stop learning. Do not be afraid or give up when we face failure. Without that bad things (even the worst), the chapters of our book will not be completed. 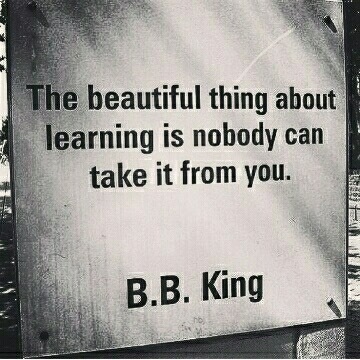 Keep on learning! Find as many experiences as we can.